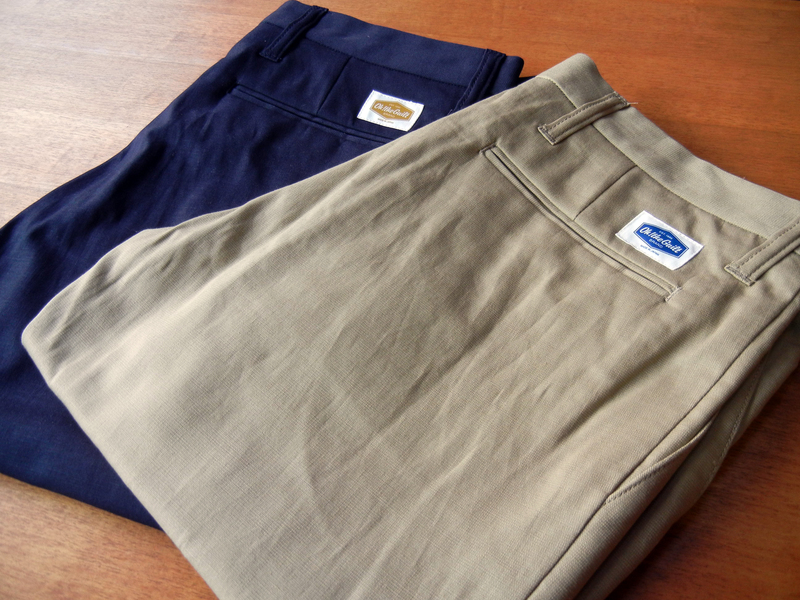 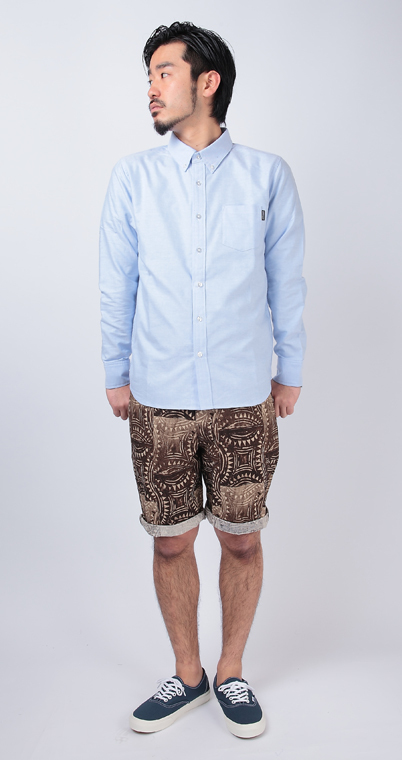 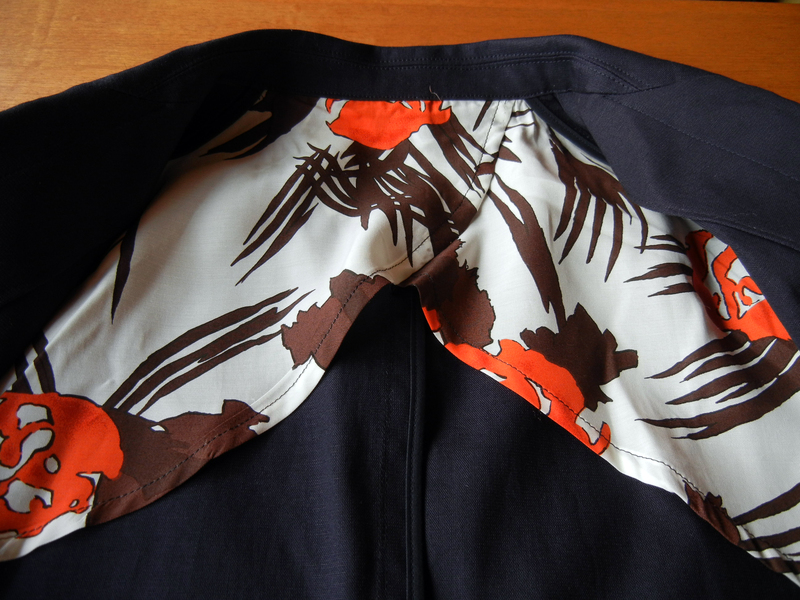 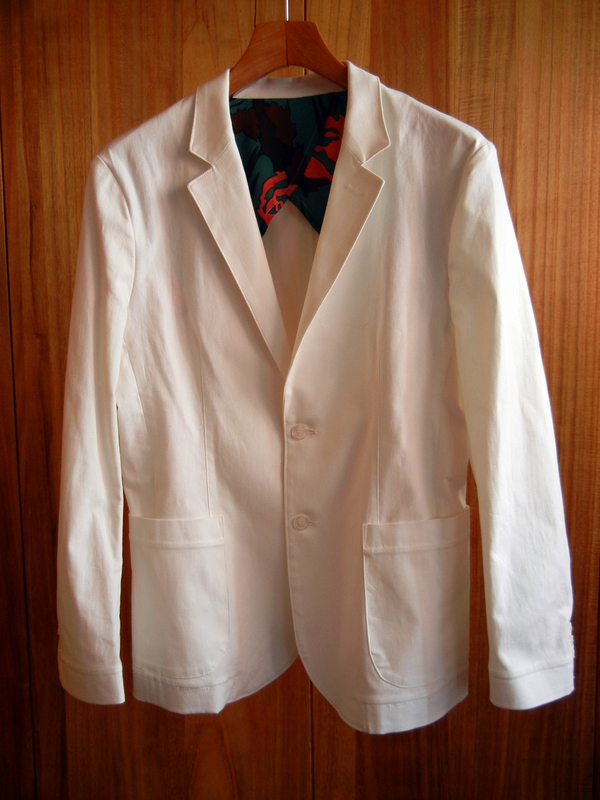 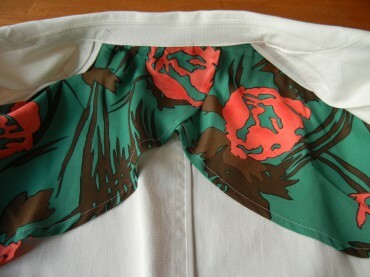 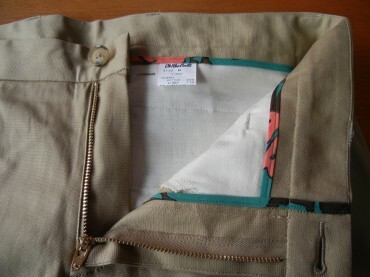 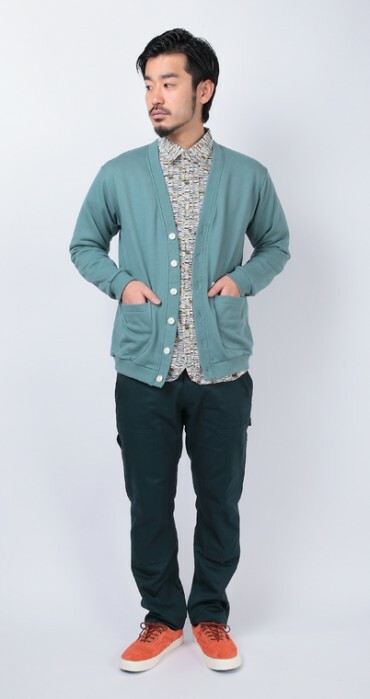 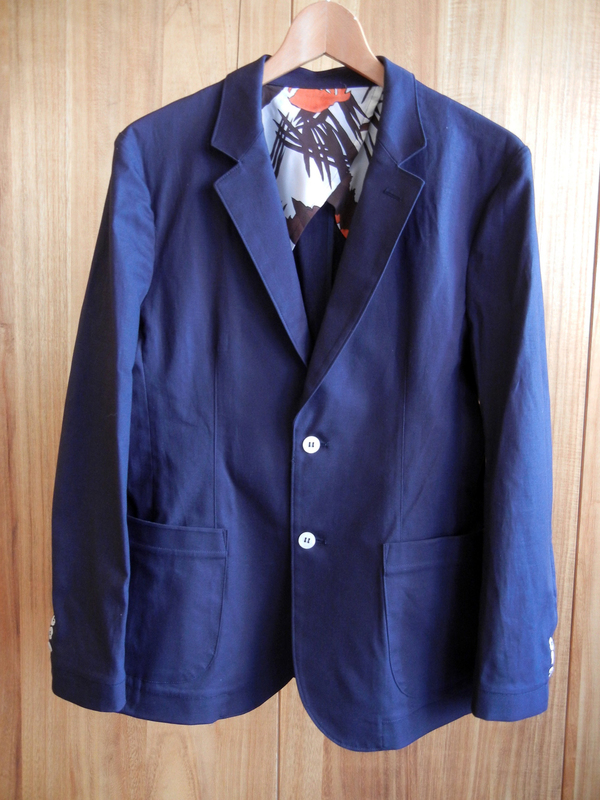 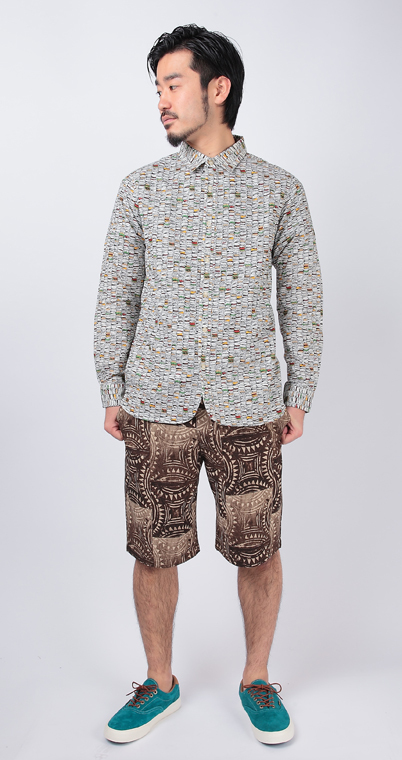 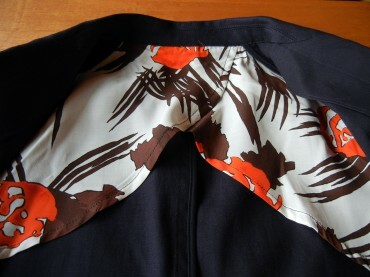 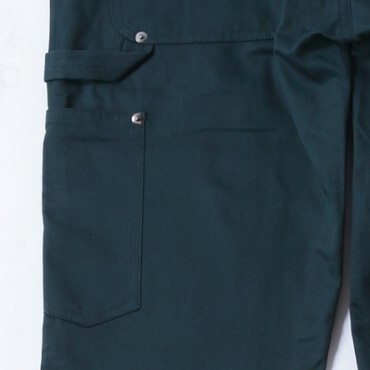 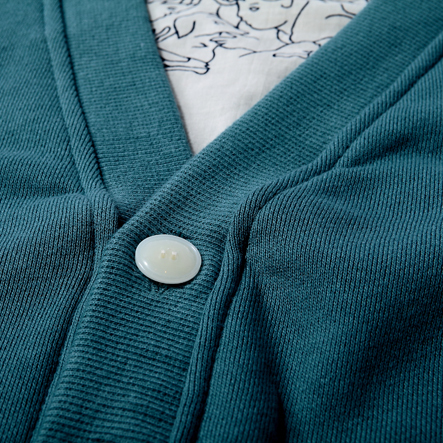 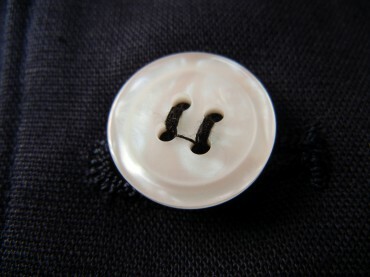 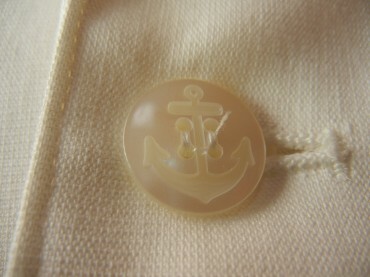 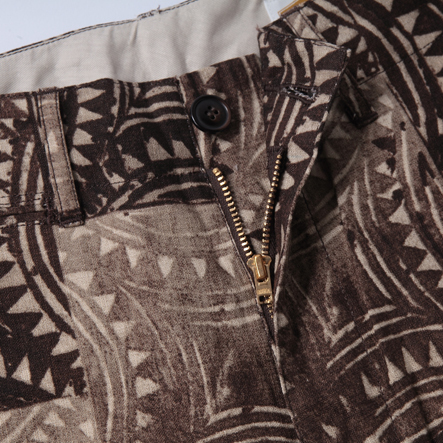 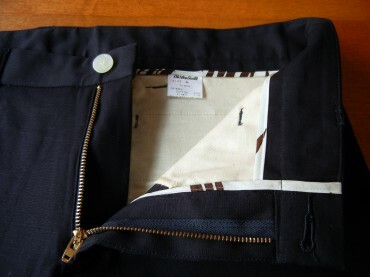 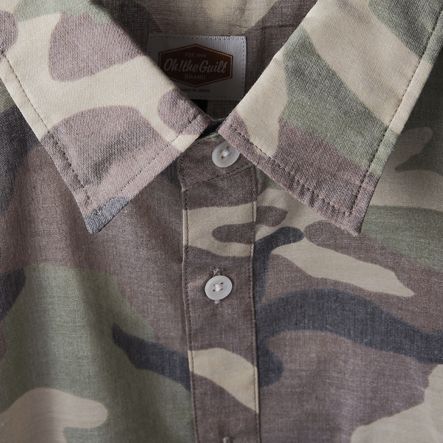 Oh!theGuilt / COTTON LINEN STRETCH TAILORED JACKET. 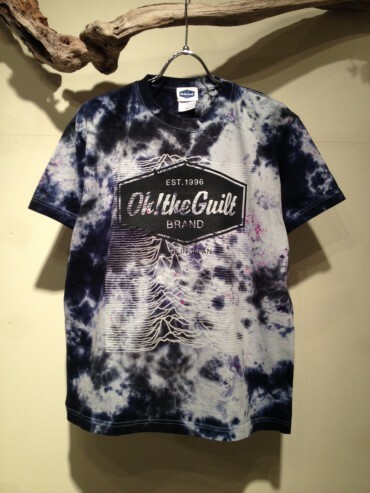 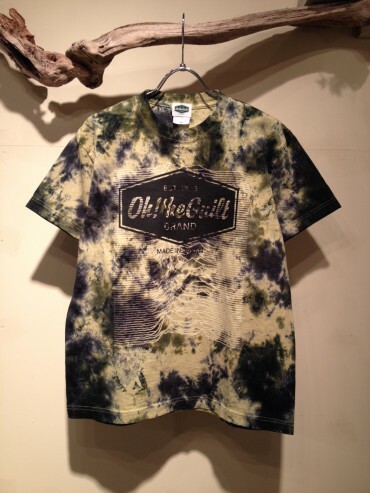 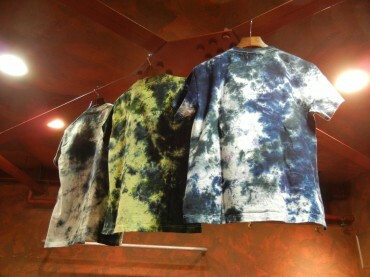 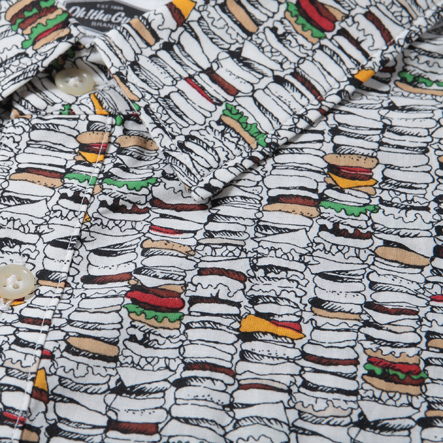 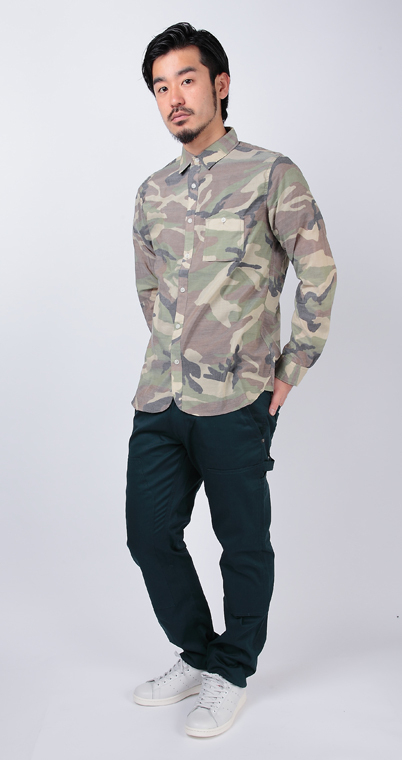 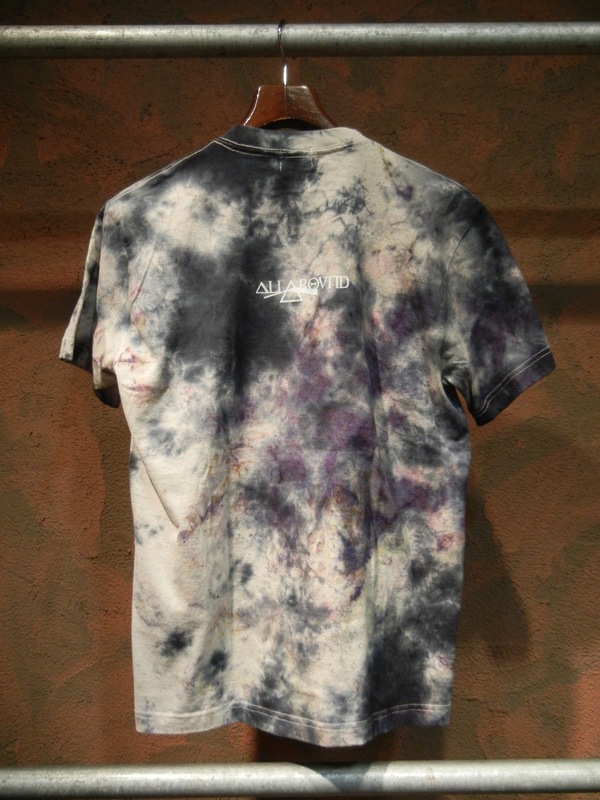 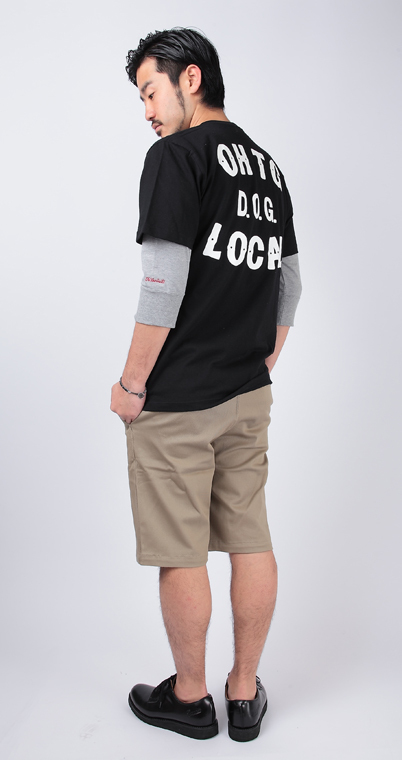 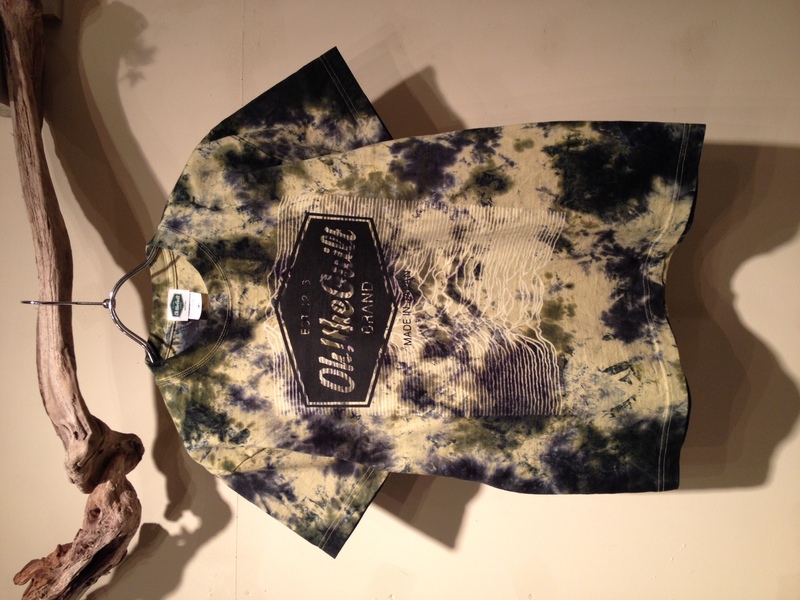 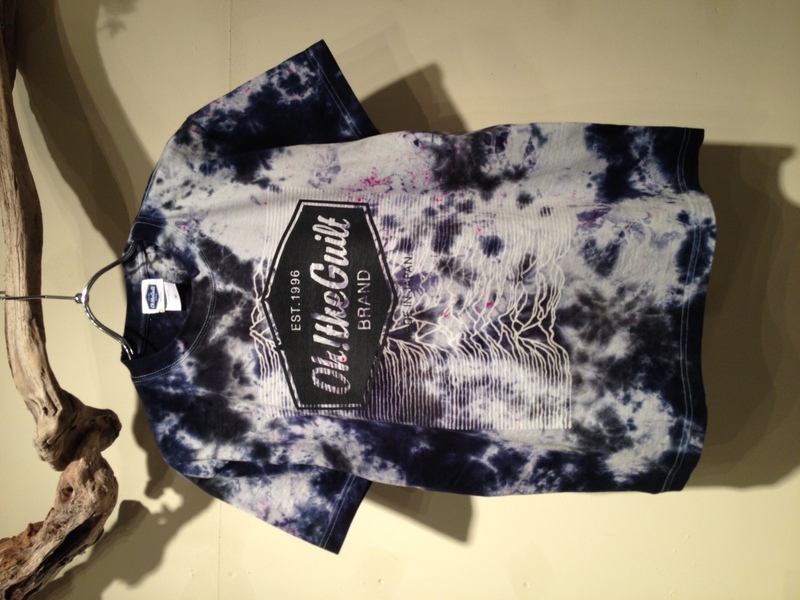 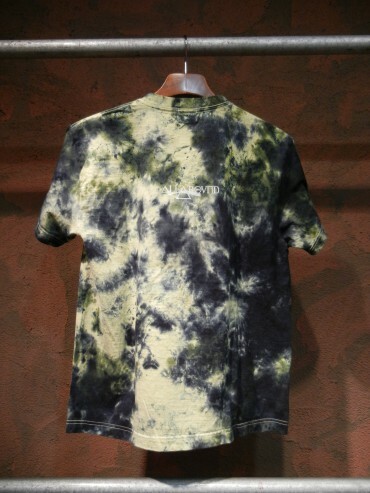 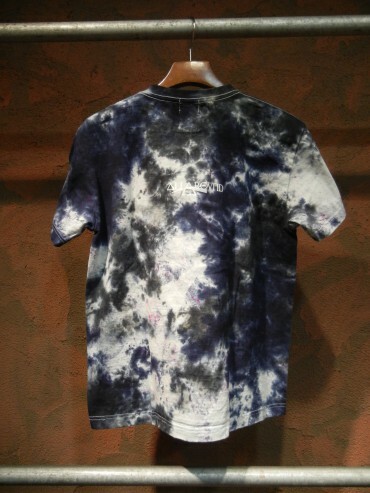 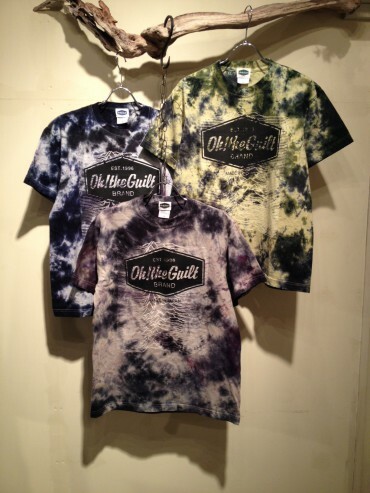 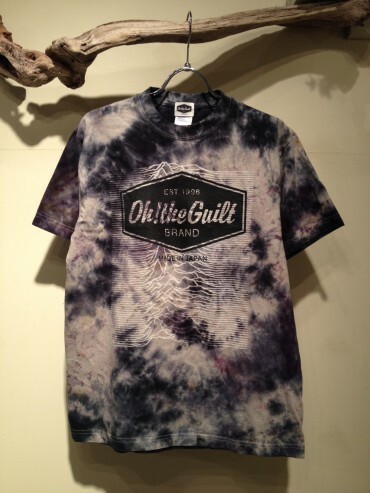 Oh!theGuilt×ALLAROUND TIE DYE (SPOTS DYEING) T-SHIRT. 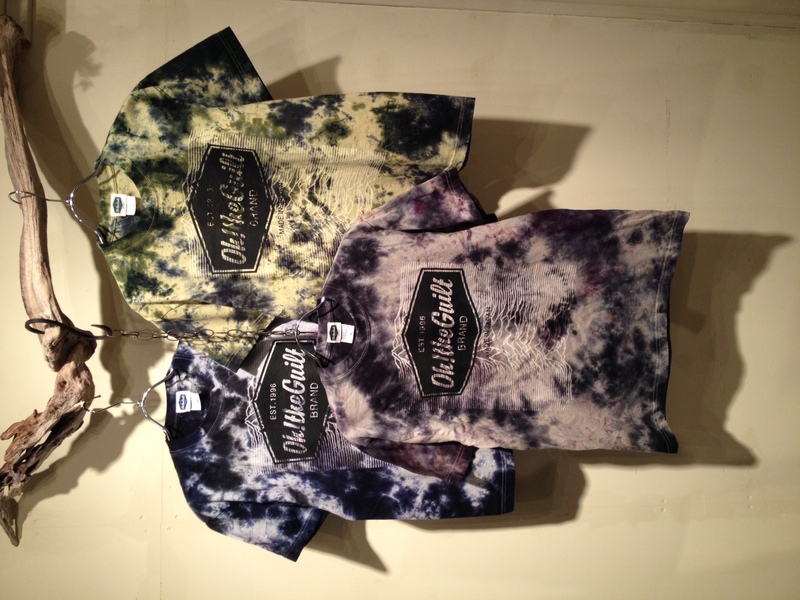 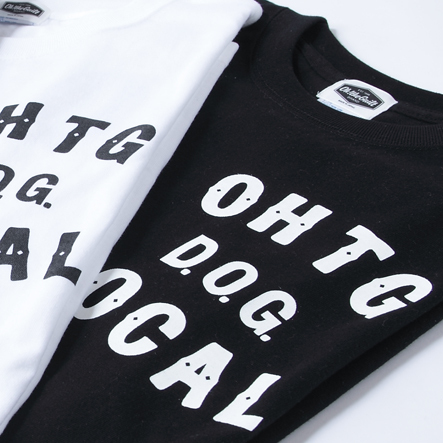 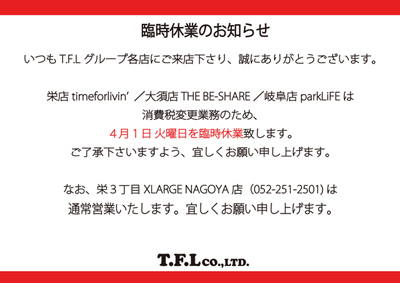 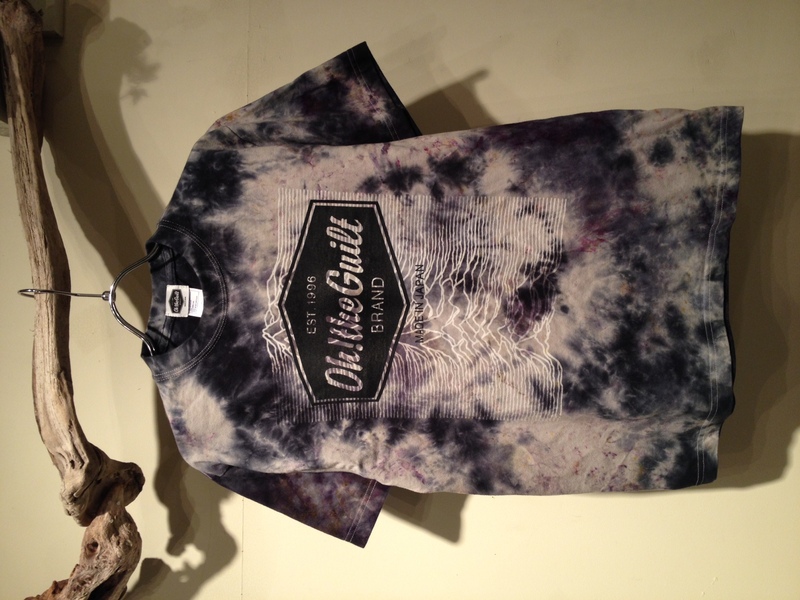 Oh!theGuilt×ALLAROUND W-NAME TIE DYE (SPOTS DYEING) T-SHIRT(LIMITED 30).